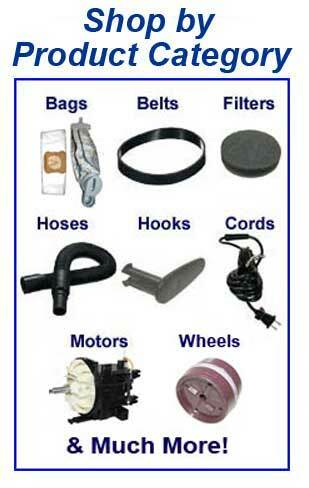 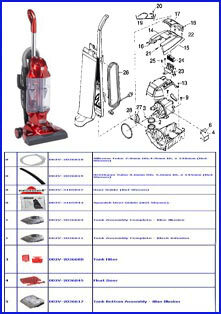 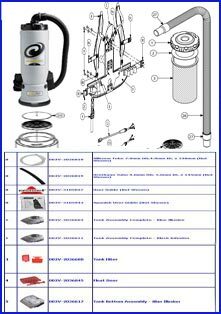 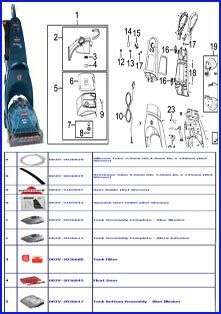 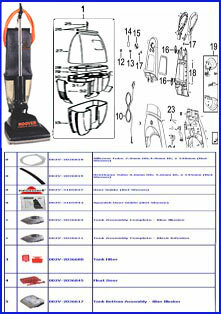 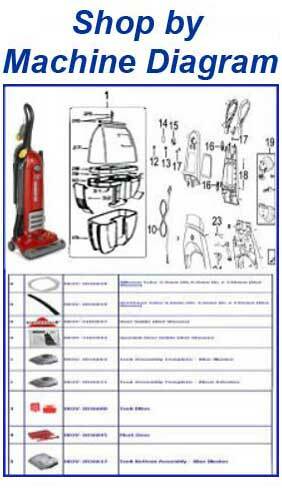 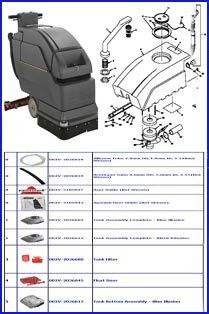 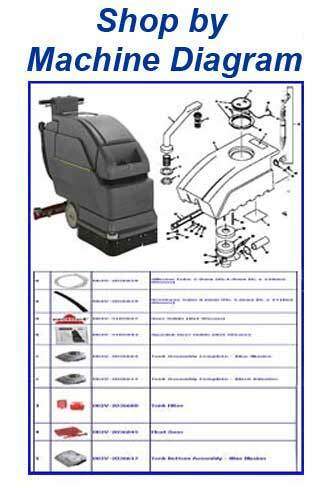 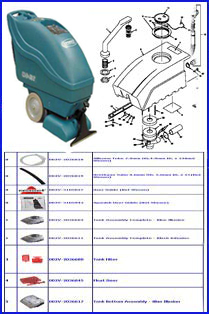 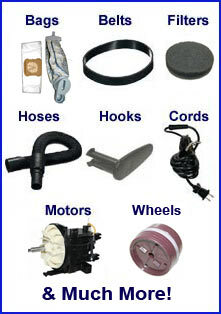 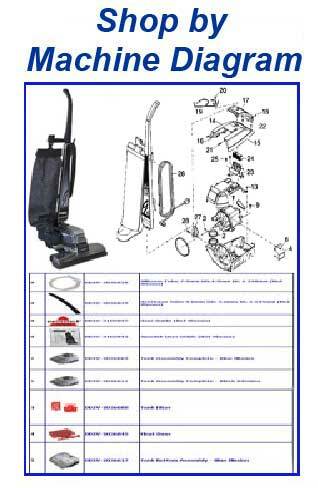 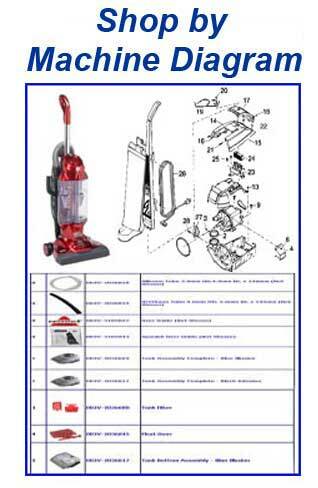 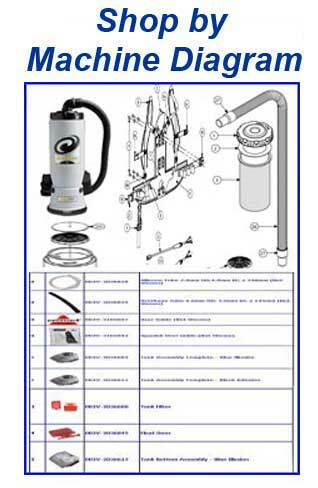 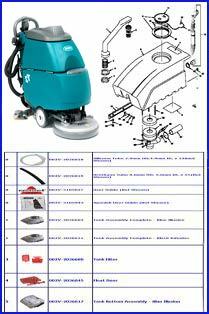 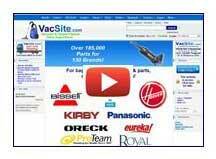 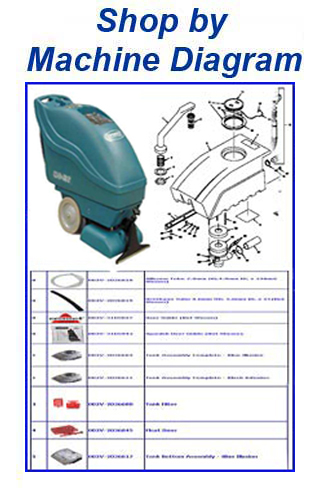 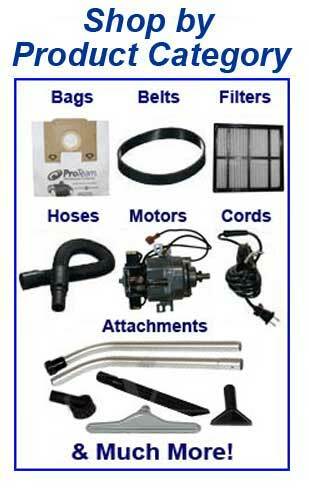 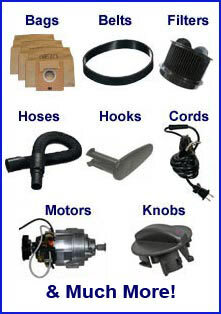 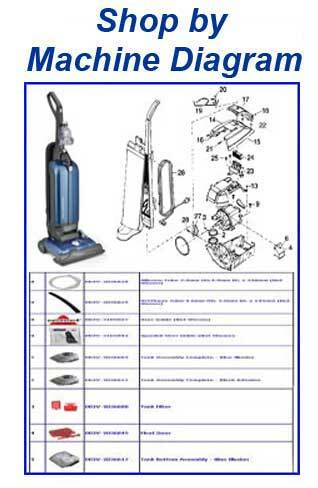 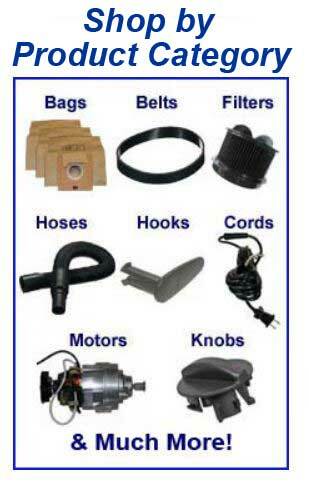 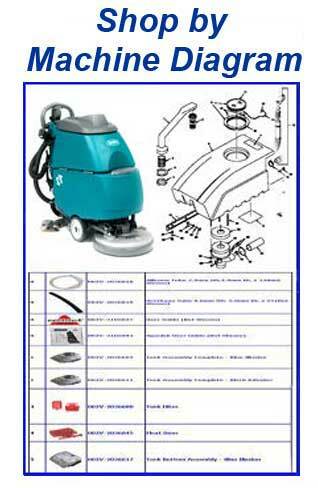 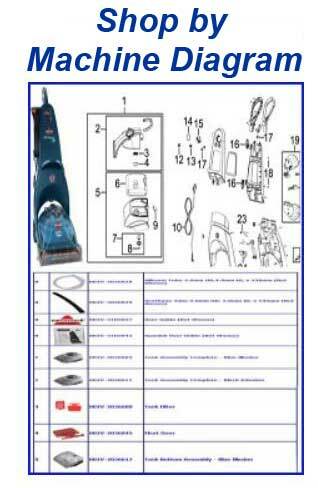 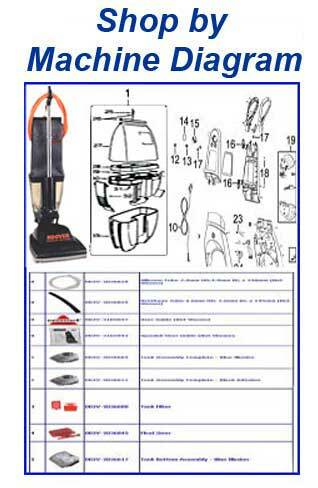 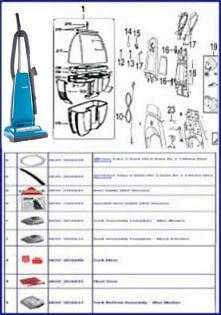 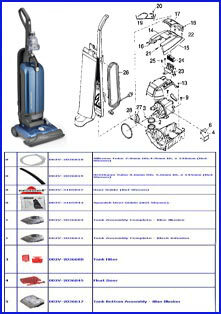 VacSite website easy to use; having photograph of each item helped greatly with selection. 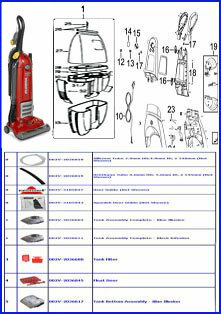 Very pleased with transaction. 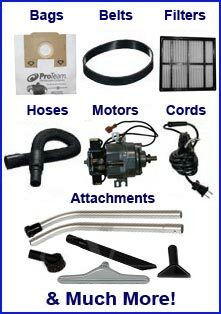 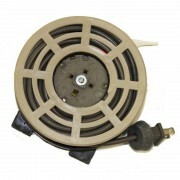 Price and shipping charges were reasonable and item arrived quickly.